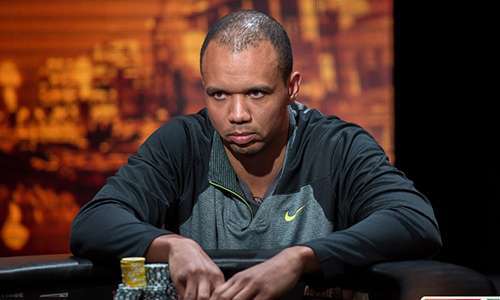 Legal counsel for Phil Ivey has filed a voluminous brief in the US Court of Appeals for the Third District in an attempt to move forward the appeal of Ivey and co-defendant Cheung Yin “Kelly” Sun of a $10.16 million judgment awarded to the Borgata in late 2016 in connection to Ivey’s and Sun’s complex “edge sorting” mini-baccarat scheme. In this latest filing, submitted to the appellate court on a March 18 filing deadline, Ivey’s attorney Louis M. Barbone submitted a 39-page brief outlining statements of the general case and facts therein (as presented from Ivey’s defense viewpoint), along with a summary of arguments as to why Ivey and Sun should prevail on appeal. The main brief is accompanied by an additional nine appendices totaling another 758 pages, making the total filing just under 800 pages in length. Though still being examined, the appendices in large part appear to be a reintroduction of evidence (mostly depositions and documentation) from the original New Jersey Circuit Court case. Whether or not the appeal will be heard in the absence of the supercedeas (appellate) bond in the amount of the $10.16 million judgment being posted by Ivey and Sun remains unclear. However, Ivey’s counsel was granted leave early in February to file the official first brief in the appeal. 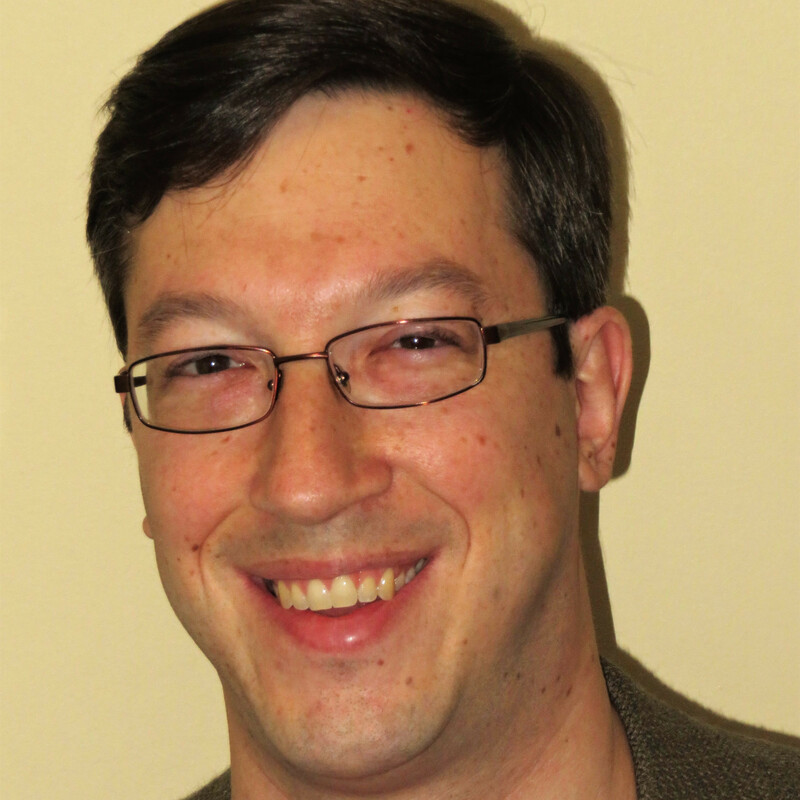 “The District Court erred in failing to dismiss Plaintiff’s [Borgata’s] Complaint pursuant to the applicable Statute of Limitation” — In this argument, Barbone reiterates the claim that a sixth-month stature of limitations should have barred the Borgata from being allowed to argue its claims. “Plaintiff’s Complaint did in fact allege only a private cause of action for a violation under [New Jersey’s] Casino Control Act which should have been dismissed on Defendants’ Motion” — This is more of a technical legal argument offered by Barbone. According to this argument, all legal disagreements originated from New Jersey’s casino-based gambling are bound by the state’s CCA, and an investigation by New Jersey regulators did not assert that Ivey and Sun specifically violated any rules. Thus, according to Barbone, the case never should have been allowed to be adjudged as a common-law claim. “The Court’s marked cards finding was error, based upon both the undisputed facts and the essential elements of the marked card statute” — This point seeks to explore the finding of the lower court that Ivey and Sun “marked” the cards, despite never touching the cards themselves. There is little doubt that New Jersey’s CCA remains inadequate on the entire topic of edge sorting, and if this appeal indeed moves forward, this argument will again be a focus of subjective review. 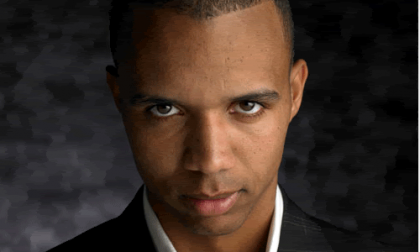 “[The applicable statute] in no way renders edge sorting illegal; unfair odds at the game of baccarat can only be accomplished by a violation of the rules and regulations designed to insure [sic] fair odds” — This argument asserts that though Ivey’s and Sun’s successful edge-sorting scheme significantly shifted the odds in Ivey’s favor, that was still not a violation of New Jersey’s gambling regulations. Since the entire point of the scheme was to ascertain the likely value (in approximate ranges) of the first card dealt in each hand, and thus change the generally known odds edges of the game, this last argument seems a stretch. (It’s also worth noting, as Barbone declares, that an expected “house edge” value is not a part of the state’s regulations regarding mini-baccarat). But, in layman’s terms, it’s about throwing more flotsam at the judicial wall to see what might stick. There is far more of interest in this latest filing, though the sheer size of it demands a longer review. Meanwhile, the next step is expected to be the filing of a reply brief by the Borgata sometime in the next few weeks.